What's the Best Ice Cube Tray? What's Your Favorite Ice Mold? Ice, once a purely utilitarian beverage commodity, has evolved into an art form as of late. Giant, clear cubes? Ice spheres? 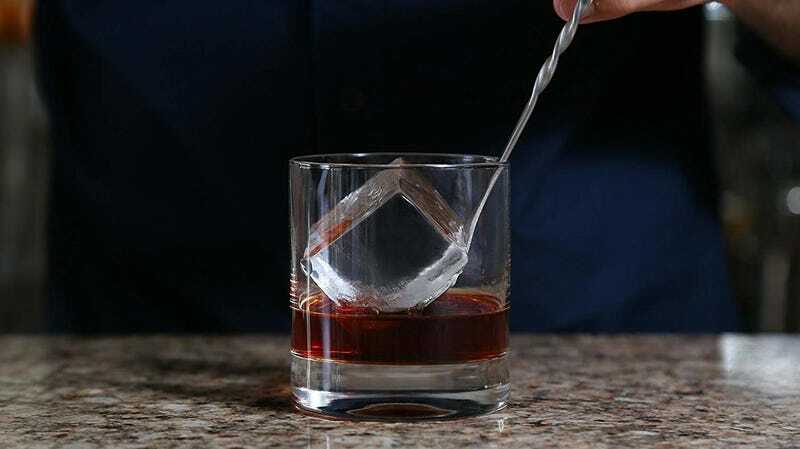 Even if your refrigerator has an ice dispenser, you may find yourself wanting some specialized ice trays for fancy drinks. So we’re raising our glass to frozen water today and asking you: what’s the best ice cube tray? Check out the rules below, then toast to your pick in the comments. 1) Your nomination should contain the name of a specific ice cube tray or mold, why you think it’s the best, a link where it can be purchased, and an image.